Linda George Family Law offers a wide range of legal services for clients throughout Lanarkshire and Glasgow. 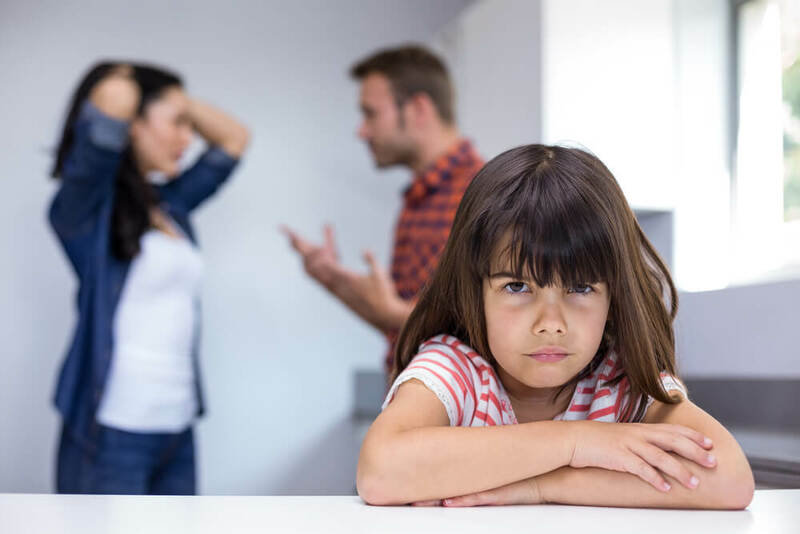 We’re a specialist firm for Family Law and Child Law related issues, but we also offer legal advice and guidance on other matters relating to your family life. Family Law covers a range of issues with a common thread – the need for understanding and empathy, while maintaining a clear head to advise on the best course of action for all concerned. 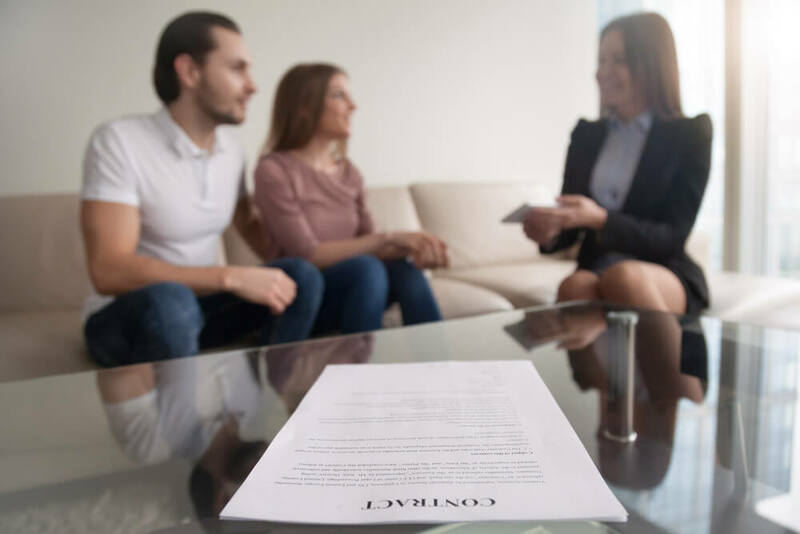 At Linda George Family Law, we truly care about the people affected by family legal issues, and we always work towards the best possible outcomes to allow people to move on with their lives in a positive way. Here are some of the legal areas in which we specialise. We offer a special rate for your first appointment and highly competitive fees thereafter. You may find you’re eligible for Legal Aid and you will find more information HERE on the Scottish Legal Aid Board website and the financial criteria required to qualify for a grant of public funds towards your legal fees. We would be happy to discuss this when you call. Call our Hamilton office on 01698 459200, if you’d like further information.